This article was first published in the So Let’s Go Running Magazine. When the very first edition of this 38-year-old race was rolled out in 1977, it was something of a novelty; a field of 200 runners each paying either £3 or £4 to enter was an extraordinary spectacle. 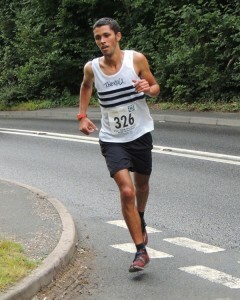 Won by Steve Ovett, this race marked the start of Kent’s longest-running half marathon. Things have changed since, with the Race headquarters having moved from Oakfield Lane to Central Park Arena and the race route winding its way through the country lanes of Dartford and South Darenth. Numerous sub-70-minute winning times and a bonanza in 1986 in which a time of 77 minutes 58 seconds was good enough only for 54th of 962 finishers have rightfully adorned the Dartford Half Marathon with a aura of tradition, quality and perhaps too a touch of elitism – an analecta of qualities which have, unfortunately, lessened the spectacle and diverted attention from the real value of this race – running. 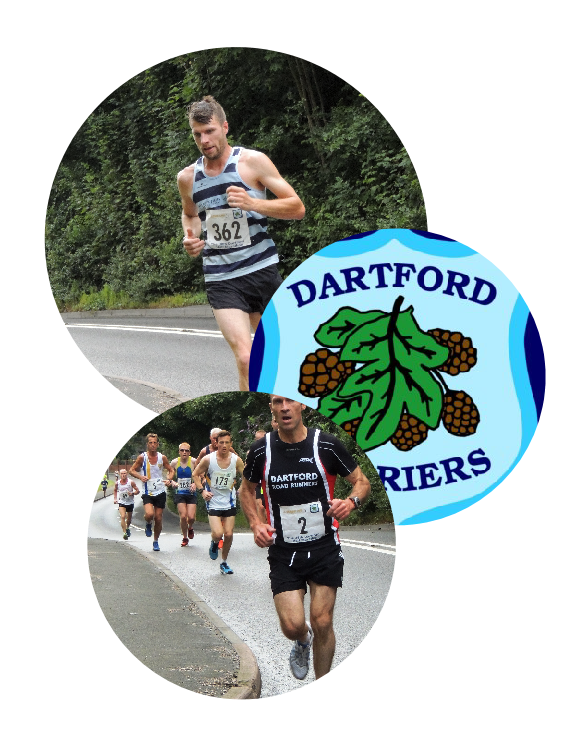 The Dartford Half Marathon supports a great cause and the success of this event is pivotal to the unique ethos that Dartford Harriers wishes to promote for the good of the community. 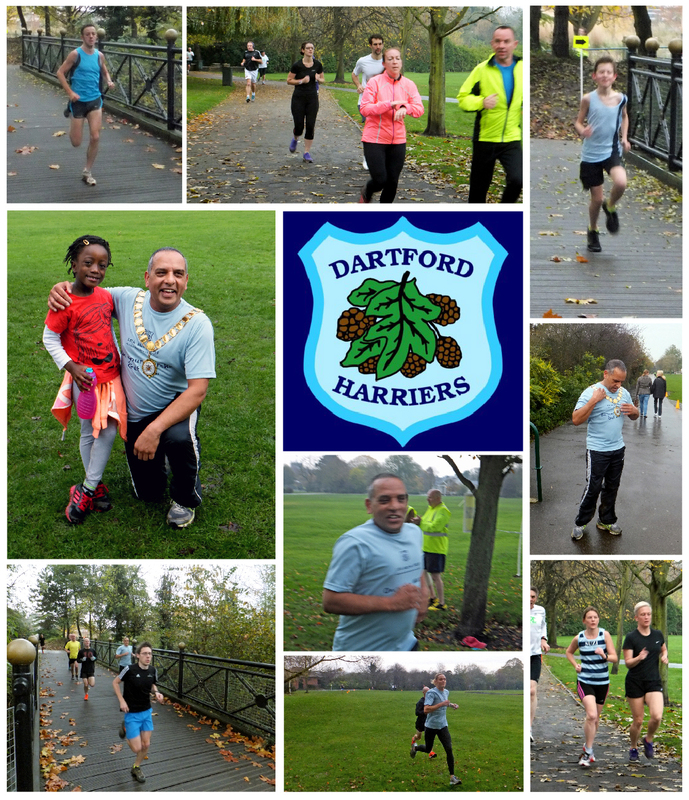 Instead of charging for use of the track or drafting in a management firm that charges hundreds of pounds to each member year on year, we use our fundraising events to cover our running costs and offer free use of the track to all members of Dartford Harriers. This approach offers an unbeatable deal and has a knock-on effect in the local community where youngsters are able to take part in a worthwhile sporting activity at a relatively low cost to their parents. By entering the Dartford Half Marathon, you are not only signing up for a fantastic event run by enthusiastic volunteers, but you are also contributing to a great community activity. 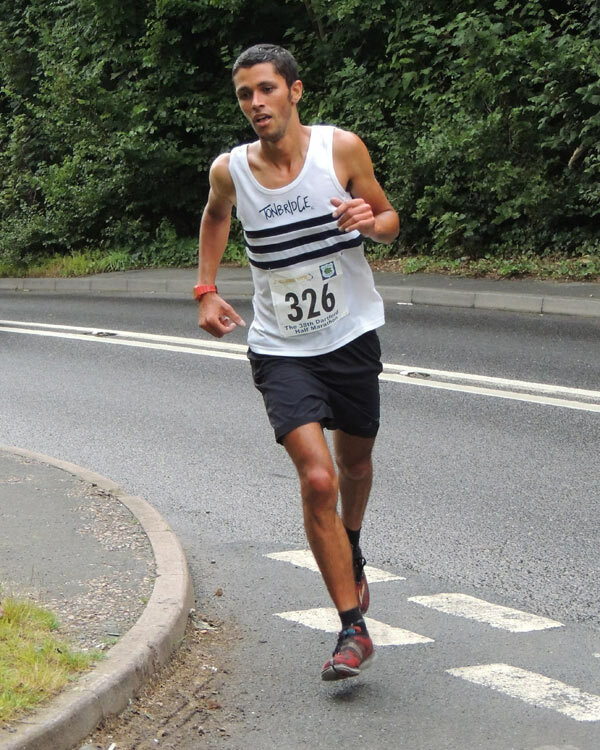 Despite the erroneous impression that this race is all about speed and tradition, it matters little to the organisers how long you take to get round this course: what matters to us is the ongoing success and enjoyment that stems from the longest-running half marathon race in Kent. Nothing could please us more than seeing a field of 1200 runners cross the finish line having each achieved their own personal goals. That’s why we’ve made a number of changes to the race format in order to welcome everybody to what promises to be a great race with an unbeatable atmosphere for runners and spectators alike. The 39th Dartford Half Marathon has divorced from its summer spot next to the Dartford Festival and slots in amongst the pre-marathon races in March where it shall welcome runners of all abilities to tackle the 13.1 mile course. A mix of urban and rural running awaits the runners in this undulating yet pleasant course which stretches through the more scenic areas of Dartford and south Darenth. The course itself remains unchanged from this year starting in Central Park, Dartford and running out through Hawley, along the undulating Roman Villa Road and then through the South Darenth countryside to Canada Farm Road, the furthest point on the course. From here, the route brings you back into Dartford through a few country lanes along the way before the climb up Gore Road. Once this testing incline has been scaled, it’s all downhill to Central Park where a single lap of the athletics track to the sound of applauding spectators completes the last few meters of the 13.1 miles. As many of you may have noticed, this year sees the creation of a new website dedicated to this event and an accompanying Facebook page for regular updates, asking questions and reaching out to the running community in general. The website itself – dartfordhalfmarathon.co.uk – will see continual updates and development with the aim of providing all race information as well as photos and articles in an interactive and responsive format that can be viewed on all internet-enabled devices. With increasing costs and incumbent responsibilities, moving into the digital era is an important step in the long-term success of any running event. Talking of the digital age, you can enter the Dartford Half Marathon online through Runbritain.com where you will find absolutely no hidden fees – unlike some online entry systems. Postal entries and on the day entries will also be accepted with full details on the website. Enough nerdy talk of computers, and more runners’ talk of cakes and free massages: Thanks to Activ CPD, you needn’t bring your wallet to the massage tent as the massages are all free on a first-come-first-served basis. What’s more, if my pestering of the right people pays any dividends, the massage tent will sit beside a charity cake stall catering for the nagging part of all runners’ brains that wants cake immediately after a race. If all of this shameless bribery wasn’t enough, we’ll also be throwing in some spot prizes based on random finishing positions including some tickets to see Dartford FC play at Princes Park. Even if you’re not lucky enough to win one of these spot prizes, every finisher will receive a newly redesigned medal which I’m assured, unlike many of the cheap metal discs we’re handed as runners, will be more than heavy enough to weigh down its own ribbon. Running alongside this event will be the one-mile fun run. The organisers look forward to welcoming you on the 15th March 2015 to Kent’s longest-running half marathon. We like to encourage online entry as early as possible to guarantee yourself a place. Any enquiries can be directed to contact@dartfordhalfmarathon.co.uk or via the Dartford Half Marathon Facebook page.